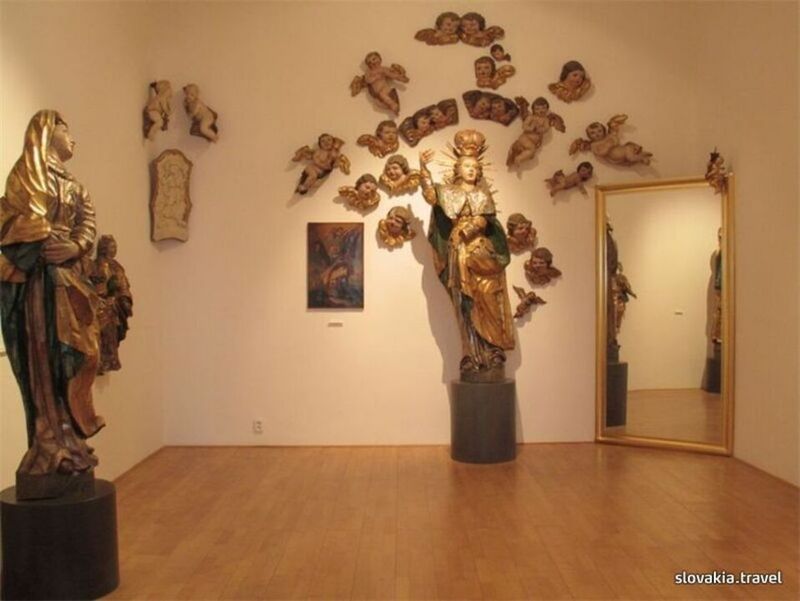 The gallery's collections are divided into eight forms of visual arts and five categories - visual arts from the 15th to the 19th centuries, Slovak visual arts of the 20th century, foreign visual arts, traditional folk visual arts and ingenuous art. Painting, plastic works, graphic works, utility arts and other forms also have their place in the Gallery's collections. Besides permanent expositions in Dolný Kubín's County House (visual arts from the 15th to the 19th centuries, Icons, Slovak visual arts of the 20th century, Traditional folk visual arts - selection, and Mária Medvecká - the painter of Orava), the Gallery also organizes exhibitions in two exhibition premises. The Gallery is active in three counties of Orava region, and all its permanent expositions are located in monumental objects. 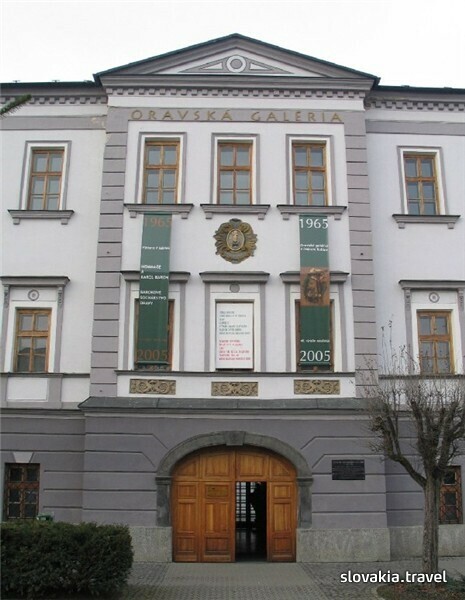 In addition to the County House in Dolný Kubín, the Gallery also holds permanent expositions of traditional folk art in the Slanický Island of Art on the Orava Dam and in Mária Medvecká Gallery in thw town of Trebišov.